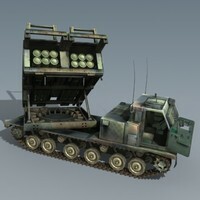 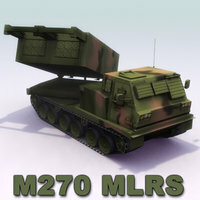 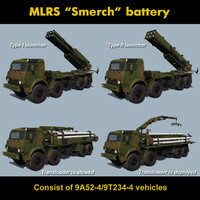 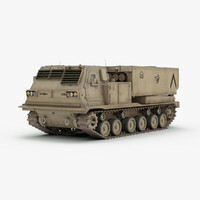 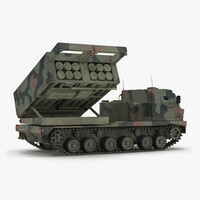 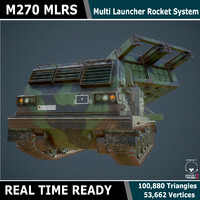 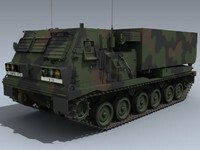 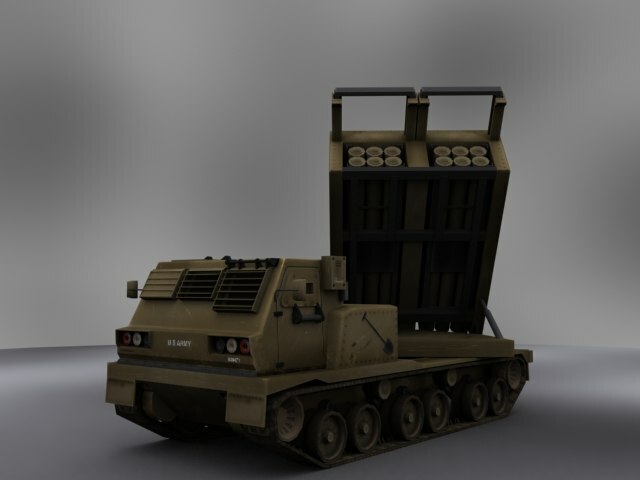 Low poli model of MLRS (M270). 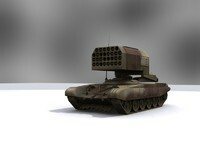 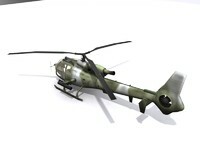 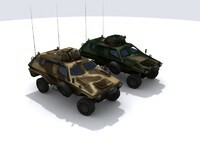 Designed for Battlefield 2 Game mod Hard Justice. 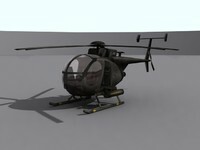 It has 6638 faces. 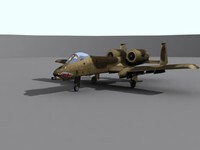 Textures for specular and bump map also included.